This 320-page book is an exhaustive guide to The Legend of Zelda from the original The Legend of Zelda to Twilight Princess HD. 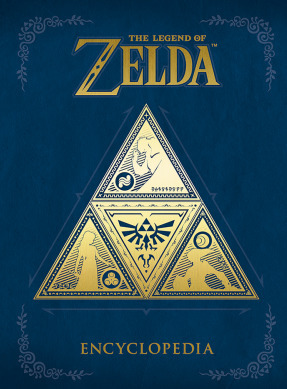 *An exhaustive compendium of everything from the first 30 years of The Legend of Zelda. *An expansion of information from The Legend of Zelda timeline. *Rare development sketches of your favorite characters. *An extensive database of items and enemies.